The UK postal firm’s shares fell after it reported a 25 pct drop in operating profit. Rising costs, falling letter volumes and the need to invest will make it hard for the group to cover its generous dividend. A lower payout would give investors little reason to own the stock. A Royal Mail postal van is parked outside homes in Maybury near Woking in southern England March 25, 2014. Britain’s Royal Mail said on Nov. 15 it is conducting a broad review of its operations in a bid to cut costs, after posting a 25 percent year-on-year decline in operating profit in the first half of the year to 242 million pounds. The mail group reported an operating loss of 1 million pounds in its international business, called General Logistics Systems, due to higher-than-expected costs and a 68 million pound impairment on its U.S. operations. In the same period of 2017 that business generated an operating profit of 83 million pounds. Royal Mail’s UK productivity slipped by 0.2 percent in the six months to Sept. 23. Chief Executive Rico Back said that productivity would improve in the second half of the year but declined to say if it would meet the group’s original target towards the upper end of a 2 to 3 percent range. 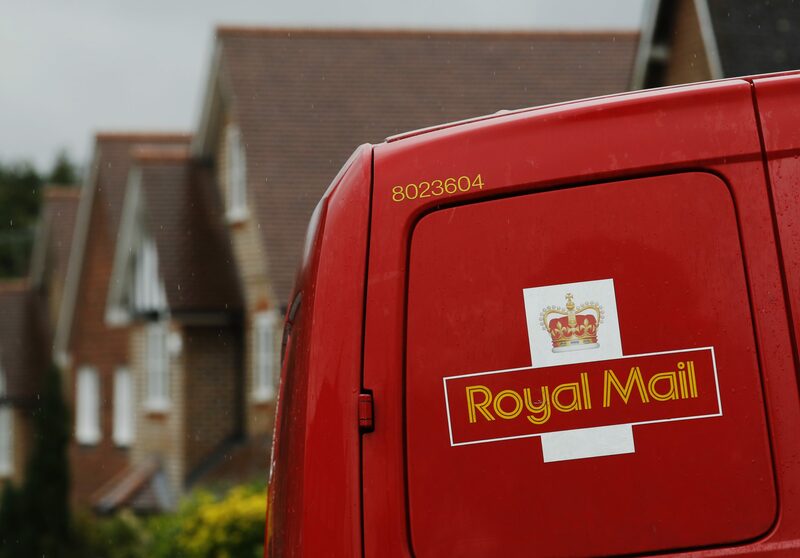 Back said Royal Mail was still on course to meet its current target for full-year operating profit of 500 million pounds to 550 million pounds, and cost savings of 100 million pounds, which were announced in October when it lowered its previous guidance. Shares in Royal Mail fell around 7 percent to 325 pence per share at 1530 GMT on Nov. 15.